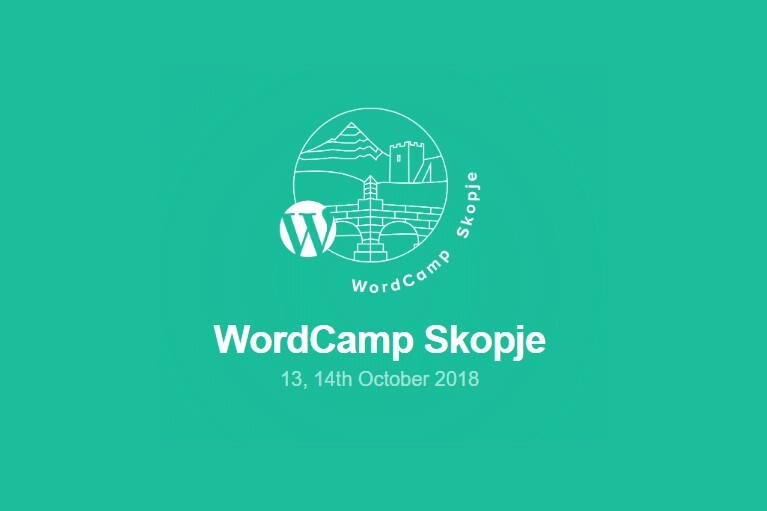 We’re proud to announce that WebPigment is part of the organization for the local 2018 Macedonian WordCamp in Skopje. Our company is a bronze sponsor of the event and is going to be present on the big day. Our team members Mitko and Mila have been named as members of the planning committee. 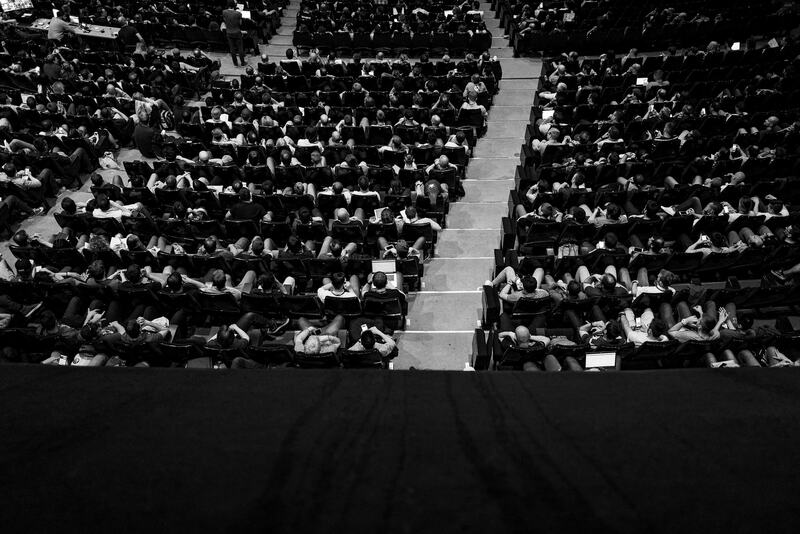 They will be in the thick of it, soaking up the ambiance and (hopefully!) gaining some invaluable insight. If you’re lucky enough to be attending, come say hello and grab yourself some promo swag!